Congratulations to all Senior Glenmore AC athletes who competed over the weekend at all levels! 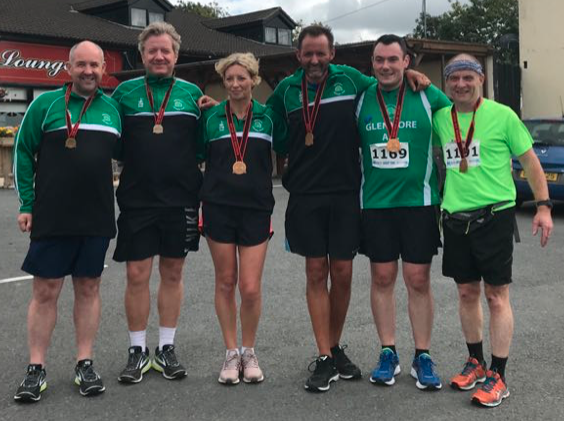 The weekend started with the Dromiskin 5k, which proved very popular this year with just under 700 competitors and among them representing Glenmore AC was Ciaran Flynn (18:35), Kenneth Mc Bride (19:23) , Kevin Harnet (19:39) David O’Reilly (28:09) (PB) and Anne Mc Evoy (29:48). Next up was the Pips Hope and Support Annual 10K Run and 5K Walk in Newry Co Down, this is another very well supported race and Glenmore athlete Peter Noone was definitely displaying great running form and finished with yet another PB time 38:49!! Well done Peter. 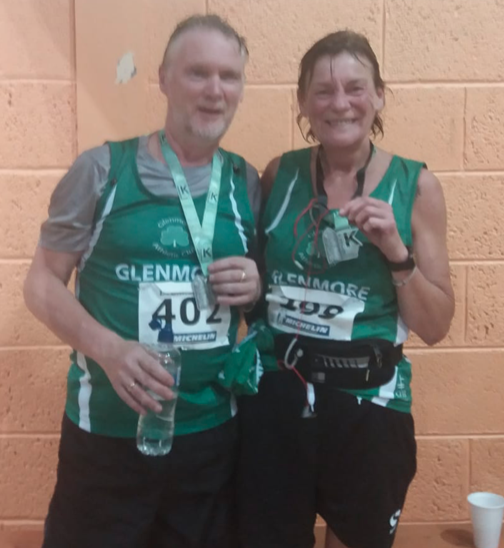 Online entry is now open for Glenmore AC’s Kearney & Mc Bride 5km road race, taking place Sunday 21st October , starting and finishing at The Bush, Riverstown , Dundalk Co Louth, for further details check out www.MyRunResults.com. 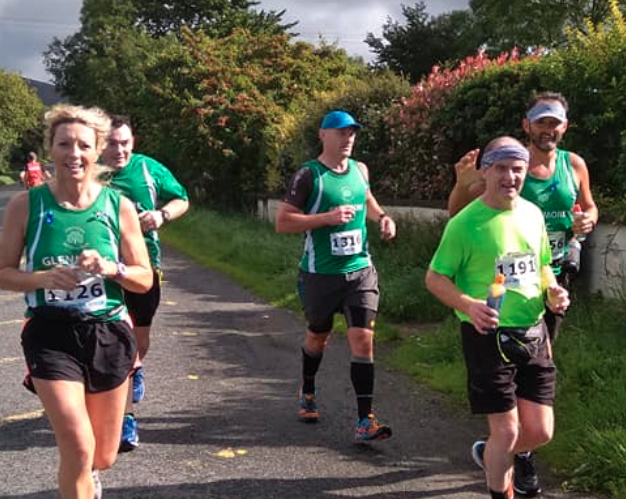 Next up on the calendar for some senior Glenmore AC is the Dublin Half on 29 September 2018. Training Tuesday & Thursday 7 to 8pm. © 2019 Glenmore Athletic Club.